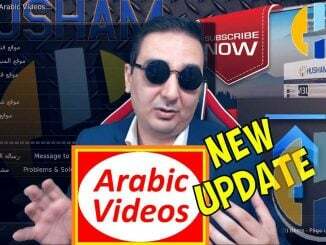 The new Arabic Videos Addon for KODI is a wonderful addon that has allot of Arabic Contents, Including contents for English, Turkish, Persian with Films for all the languages and more. Hi husham think for Arabic add on but My kodi dasent right Arabic. Haw kan i do ? Think for answer.